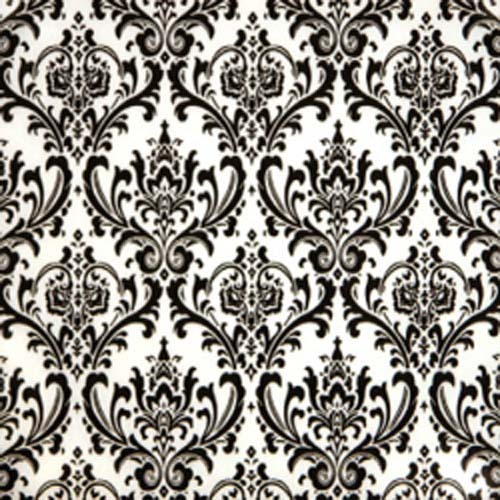 Revive the delicacy and elegance of traditional damask floral design with our Madison Black/White fabric. Created to elevate your interior scheme to grand proportions with grace, class and sophistication. Redefine this classic pattern in your modern space by incorporating it as throw cushions, accent pillows, duvet covers or table linen accessories. For a look that will stand the test of time. Colors include black and white.